Posted April 7, 2016 . 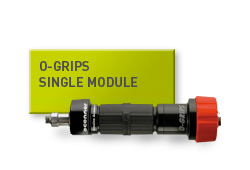 Chatsworth, Calif.: March 29, 2016 – Vitec Videocom, the broadcast division of the Vitec Group, is thrilled to display their extensive range of industry-leading brands this April at NAB 2016. 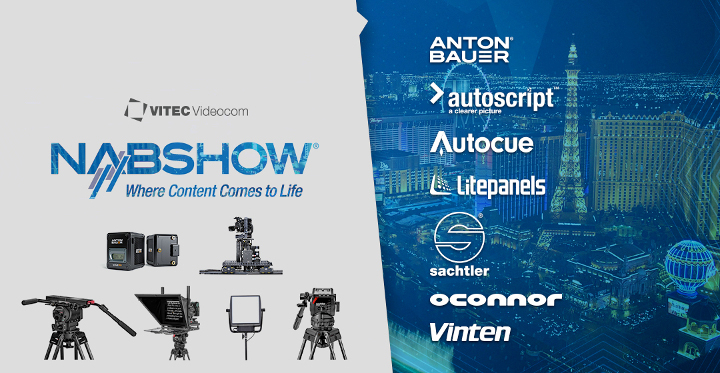 With one of the biggest exhibits on the showroom floor, at Booth C6025 in Central Hall, Vitec Videocom brings together some of the most respected brands in the industry, including Anton/Bauer, Autoscript, Autocue, Litepanels, Sachtler, OConnor and Vinten. This year, NAB attendees will have the opportunity to see the most talked about cameras paired with Vitec Videocom’s industry-leading supports and accessories at the booths of prominent exhibitors, such as Blackmagic Design, Ikegami, Fujinon, Canon, Arri, Angenieux, and more. “Our brands have a long legacy of being trusted when it matters most. NAB 2016 is a great opportunity for those in attendance to see the supports, mobile power solutions, lights and accessories that other original equipment manufacturers have chosen to pair with their state of the art equipment. We’re proud to have industry leaders in cameras trust our brands on the largest broadcast stage in North America, ” said Martin Vann, Senior Vice President of Worldwide Sales and Marketing for Vitec Videocom. 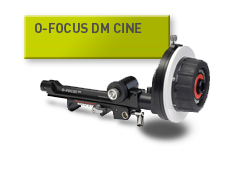 Attendees can stop by Blackmagic Design, at booth SL217, to see their new URSA Mini 4.6K powered by Anton/Bauer’s new CINE battery – designed specifically for high power consumption digital cinema style cameras. 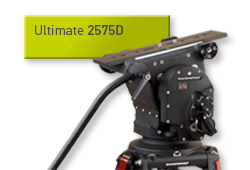 The new 4.6K camera will be supported by the market-leading 2560 fluid head by OConnor, which is a regular on many film sets. On the set of live shows throughout the NAB floor, including Broadcast Beat, the producers of the NAB Show Live, and Ikegami at booth C7825, attendees will have the opportunity to see how a variety of teleprompting solutions from Autoscript, such as the Autoscript E.P.I.C. and the LED 12”. 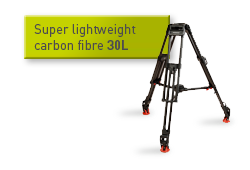 At booths C3627 and C4325, Canon’s EOS C300 Mark II and brand new 8K cameras will be supported with gear like the Ace L System from Sachtler, which boasts a lightweight yet strong fiberglass-reinforced composite construction. Sony’s more robust cameras will be supported by Vinten’s Vector 750 head, a staple in sports broadcasting, that uses a unique counterbalance mechanism without springs or cams. 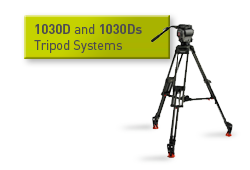 From premium camera supports used in Oscar-winning films to mobile power solutions used in the greatest games on Earth, the latest innovations from the Vitec Videocom brands will be showcased at almost every corner of the NAB floor this year. 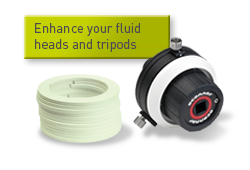 Vitec Videocom – delivering flawless equipment you can trust when it matters.